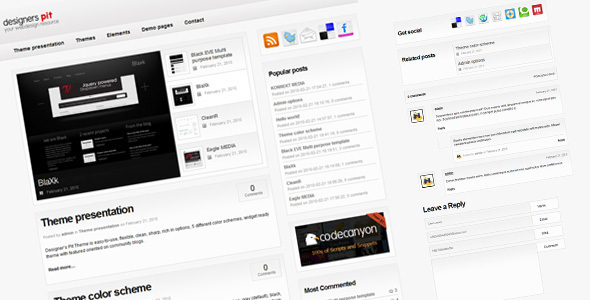 Do You want to build your own communities and need some perfect wordpress theme based on community site ? 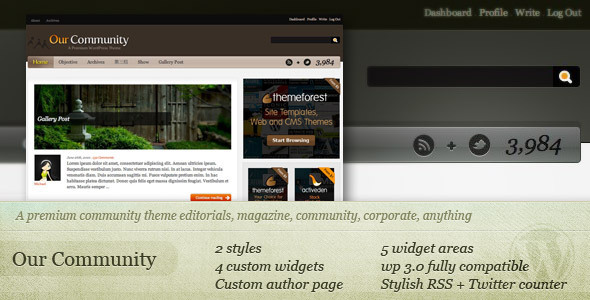 Well, this is a list of great 33 community wordpress theme and choice your favorite one. 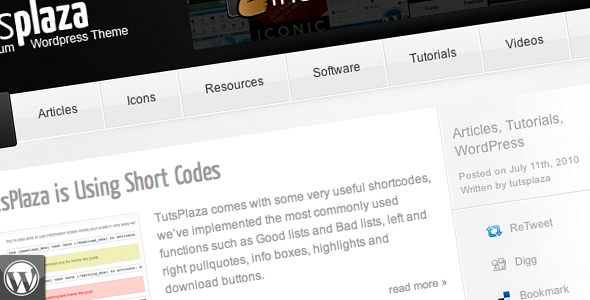 TutsPlaza is a great looking community theme, this theme comes with, short-codes, custom advertisement widgets, popular post widgets, integrated twitter and feedburner counter, widgets ready footer, widgets ready sidebar, drop-down, author box, nested comments and more. 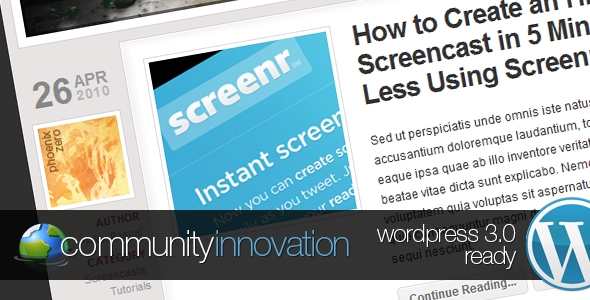 Community Innovation is a clean, customizable CSS -based community blog theme designed to focus on content. 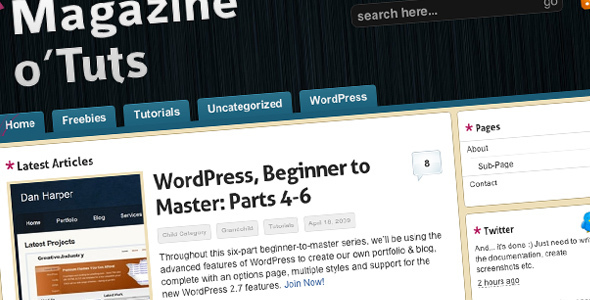 With 2 custom widgets, an extensive theme options page with dozens of options, several screencasts on how to set up the theme quickly, thorough documentation, clean code, dozens of custom functions. 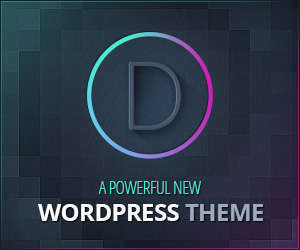 Designer’s Pit Theme is easy-to-use, flexible, clean, sharp, rich in options, 5 different color schemes, widget ready theme with featured oriented on community blogs. 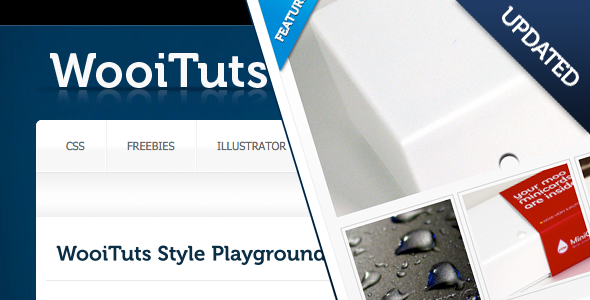 Magazine o’Tuts is the perfect theme for a tutorial or community WordPress site, with a clean & stylish design which takes full advantage of WordPress’ capabilities. 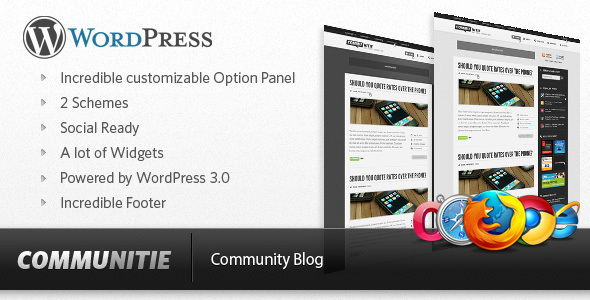 Communitie WordPress blog focused in content, with a beautiful big footer an totally widgetized. 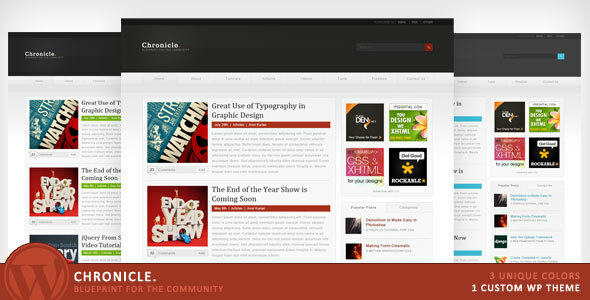 The theme comes with two schemes (Black and White), gorgeous typography, grungy subtle style and much more. 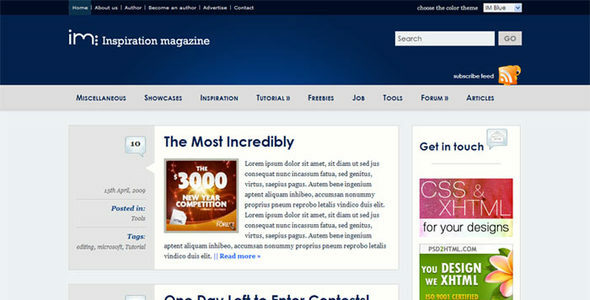 Revolution Magazine is clean, modern, premium WordPress magazine, which also doubles as a community blog, personal blog, or whatever you shall use it for. 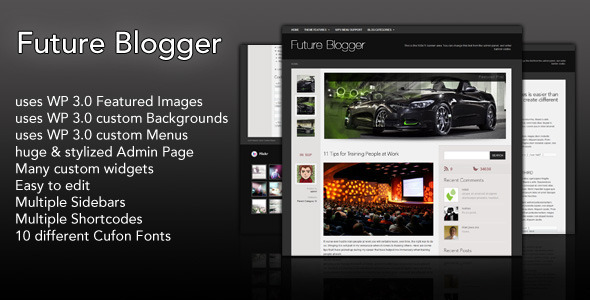 Premium features, dozens of custom functions, several custom widgets, solid, intuitive look and feel, along with dozens of theme options, shortcodes. 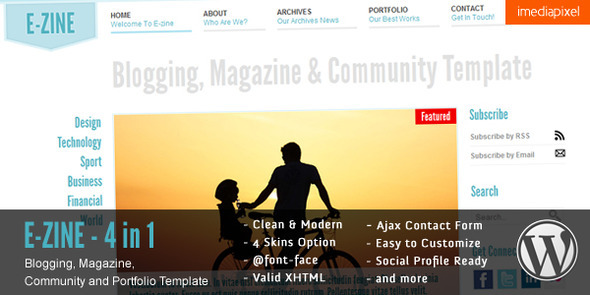 etc..
EZINE is clean, elegant, modern and minimalist premium wordpress theme that can be switched as blogging, magazine, community and portfolio wordpress theme, there’s 4 skins color and background pattern variation available with EZINE theme, Please explore the demo to see more theme features. 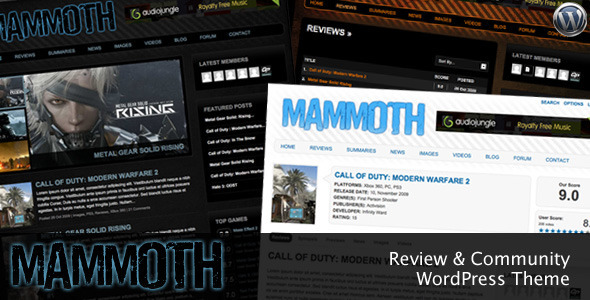 ReviewIt provides you with a powerful review and community theme utilizing the latest WordPress 3.0 features including custom post types, the brand new navigation and background systems, plus the ability to play Youtube, Flash and MP3 files in the excellent Nivo Slider and jQuery lightbox. 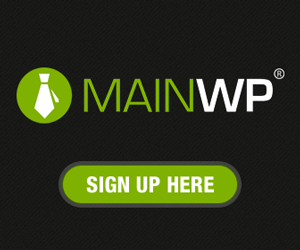 It’s also 100% BuddyPress compatible. 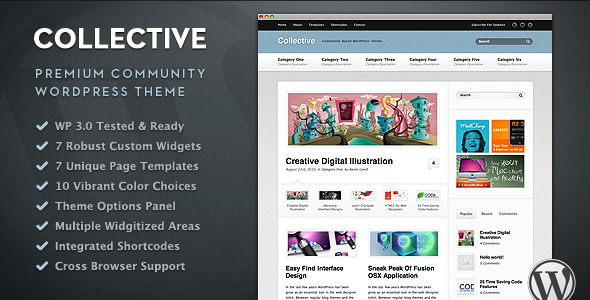 Collective is a robust and capable community WordPress theme planned and designed for use as a news, magazine, industry news, or community theme. 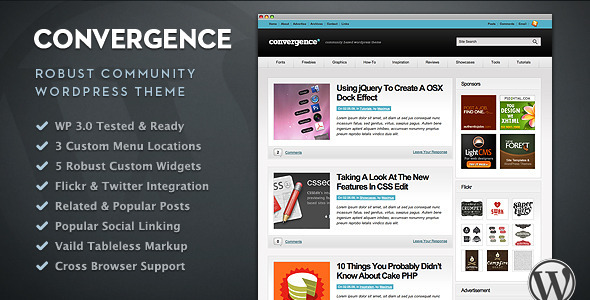 Collective comes equipped with many custom widgets, unique page templates, color schemes, and theme options. 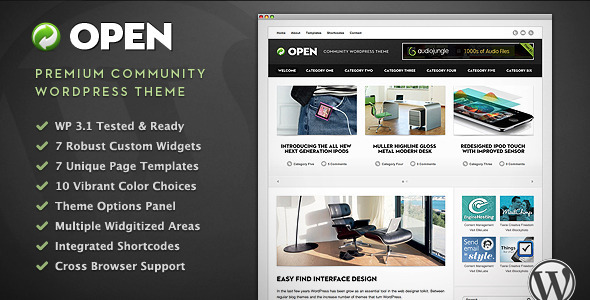 Open is perfectly built for you the creative blogger in mind. 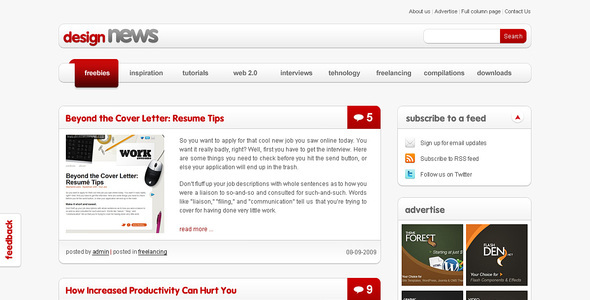 Whether you are looking to start a tutorial site, a round up, best-of-the-best, or industry news type site. 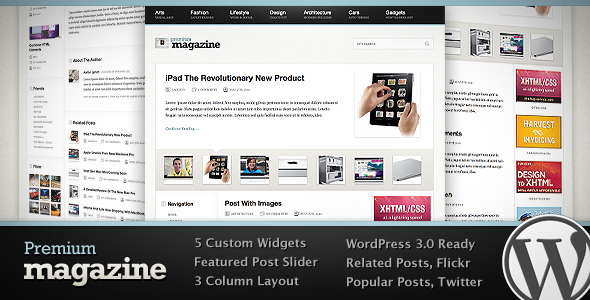 My WordPress is a professional WordPress theme with the intent and focus on creating a community site. 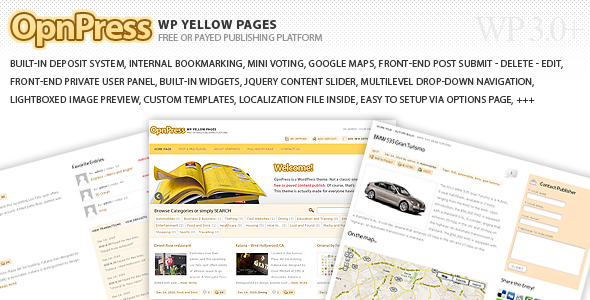 It is widget ready, print ready, page-navi ready, ad optimization ready, SEO friendly, smooth tabbing and dropdown using jquery, breadcumb integrated. etc.. 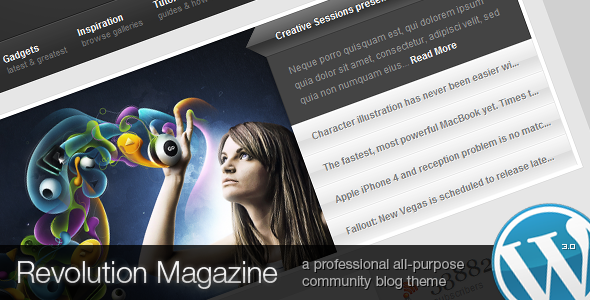 This theme is a stylish, nice and clean WordPress theme for a community/magazine. 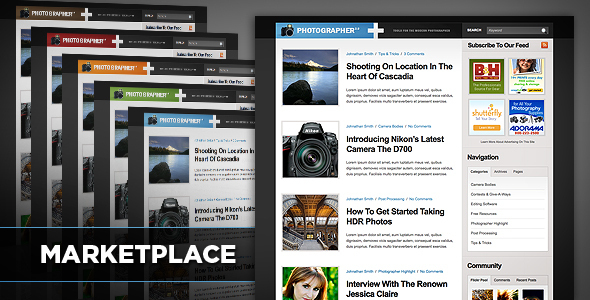 Marketplace is a both clean and stylish WordPress theme with the intent and focus on creating a community site for industry news, tutorials, etc. 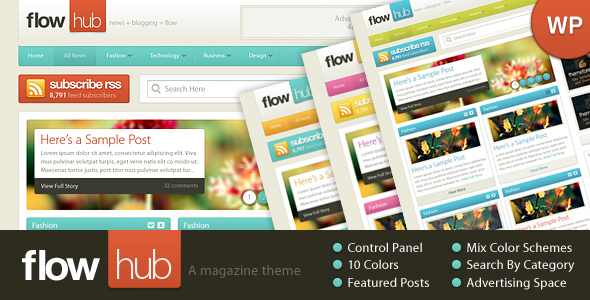 This theme includes many popular built in features seen in today’s industry leading community sites. 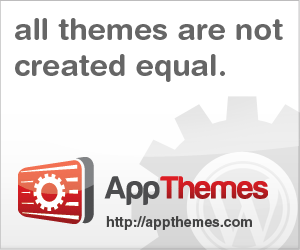 This themes comes with 5 different color options to choose from. 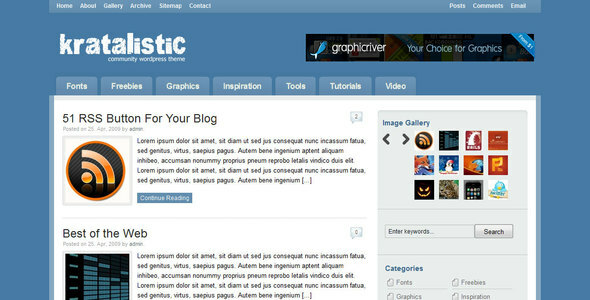 Kratalistic a stylish design that will support large amounts of multimedia content. 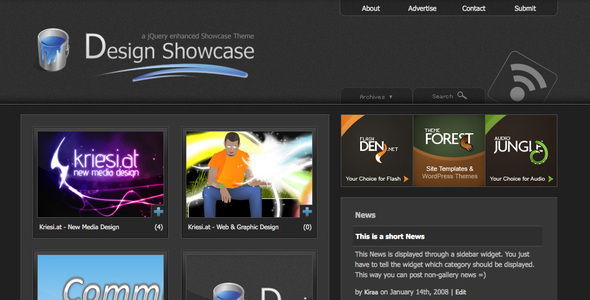 You can definitely use it for a magazine / news site or just for your personal blog. 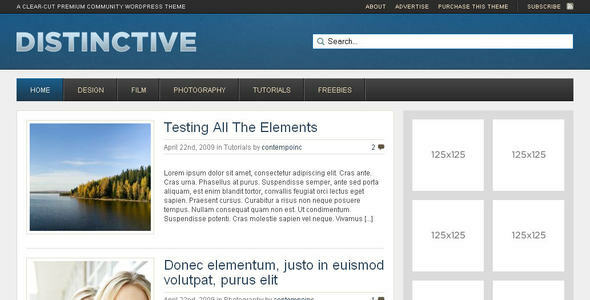 WP Distinctive is a clean and simple feature rich theme designed for WordPress installations, it allows you to create a dynamic content managed Community Site. It’s very simple to get up and running, and includes many features allowing for complete customization. 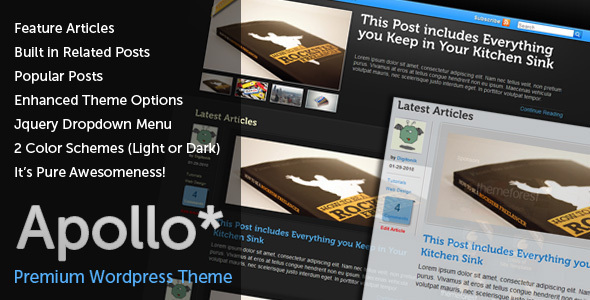 Apollo is a clean and modern WordPress theme with the main focus on being a community driven site. 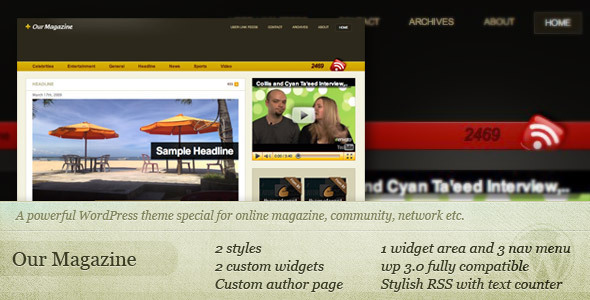 It is widget ready, SEO friendly, and excited to be your next blog design. 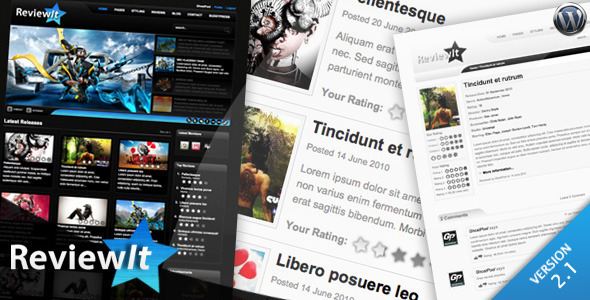 The theme supports community building through the possibility of letting users submit news and displaying them with the help of a sidebar widget. 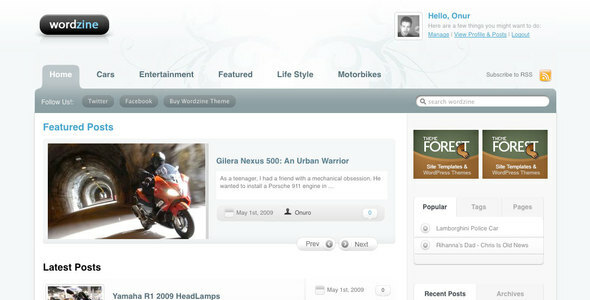 Further a logged in user can create a favorite post list of entries he or she likes. 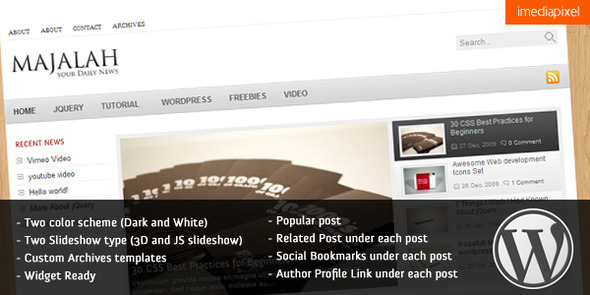 Sofa OpnPress WordPress theme can be used for more than just one purpose; article submission, yellow pages, classified ads, Q and A, reviews, press releases, file sharing, real estate listing, websites showcase, etc..
Communizine WordPress Theme is the best! Great collection, very helpful template for me, think all. 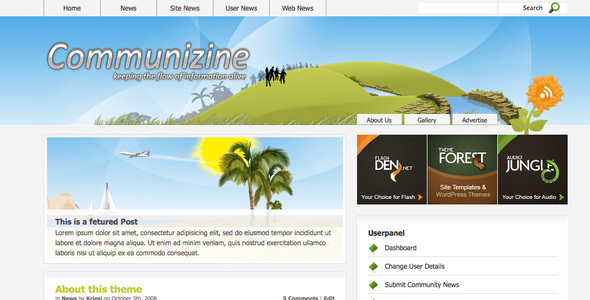 Nice theme,wel whether this theme for free distribution? Nice theme. 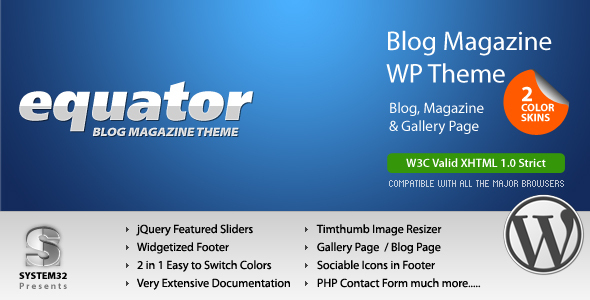 Are you have free version from this theme?